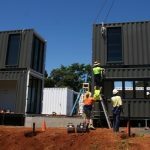 A big advantage of container homes is the ability to transform the upper part of it into a green roof, roof terrace or roof garden. By making a container home green roof, you can enjoy the entire space of your container, while offering an original aesthetic all at a low price. If you build a container home green roof on the roof of your container, you can simply create a wooden or metal screed on the edges of your container to retain the earth that will cover the top of your container. You will then have to drill holes in the water which will prevent your garden from turning into a pond. 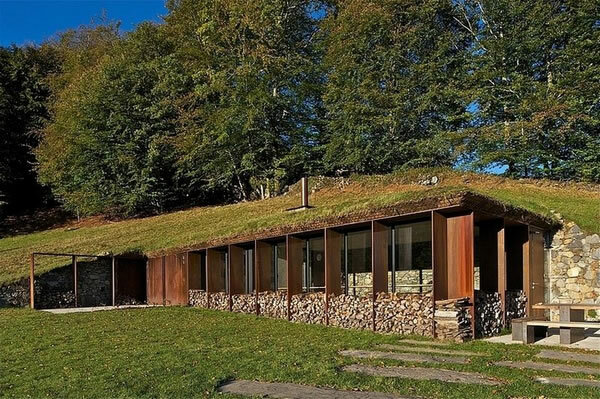 You can now sow your lawn or any other plants in your container home green roof, think about putting plants that will not suffer from being in full sun. You can also limit the cost of earthworks on land that is not flat. All you need to do is dig in order to be able to place the bottom of your container at ground level and the ceiling at the height of the wall. This allows you to integrate your home perfectly into the landscape while taking advantage of the entire space of the container while making savings. 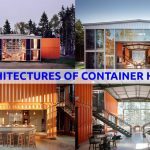 For hundreds of other examples, plans and all other details you need to know, check the books “Build Your Own Shipping Container Home, Step by Step Comprehensive Guide Professional Set”. If you are building a container home green roof, all you have to do is mount a floor slightly elevated compared to the container. Consider placing railings on the sides of the terrace to prevent falls. 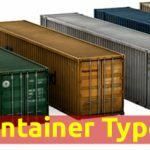 In addition, you can stack the containers in the back, so that one allows to build a terrace at the front of the other. This allows for example to make a terrace in front of the bay window of one of the rooms, to have breakfast there in the morning. 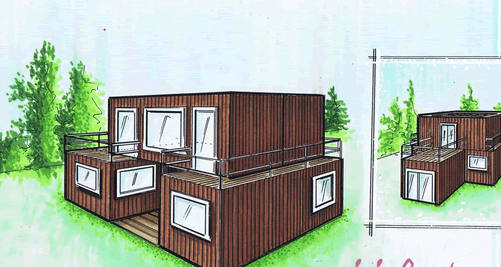 Finally, the arrangement of a terrace or garden on the roof of your container seems obvious. 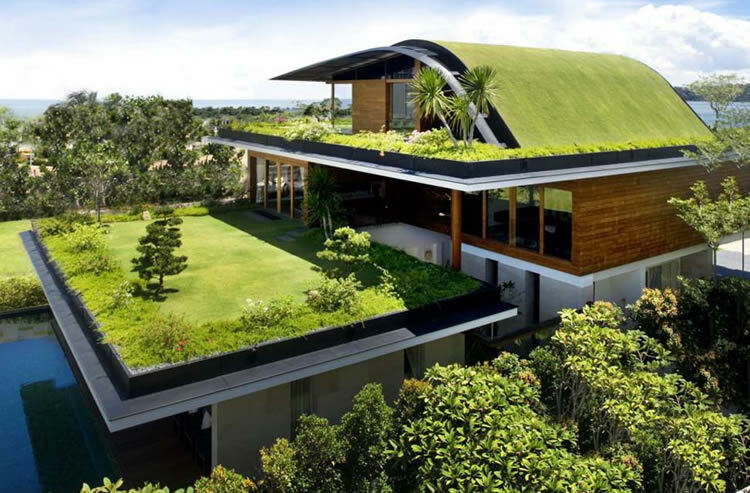 Considering all the advantages that it brings to your construction, all this without spending too much and easily, the installation of a container home green roof in other words roof terrace becomes simply unavoidable! 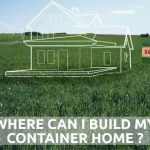 Where Can I Build My Container Home ? Copyright © 2018 DiyShippingContainerHomes.com All Right Reserved.